Saturday marks the annual International Tabletop Day, a celebration of the extended boardgame community. To mark the occasion, we’ve put together a list of the best boardgames to come out this year so far, giving you a solid batch of new games to look into during this festive event. Grab your dice, pick your local get-together, and dive into these wonderful titles. 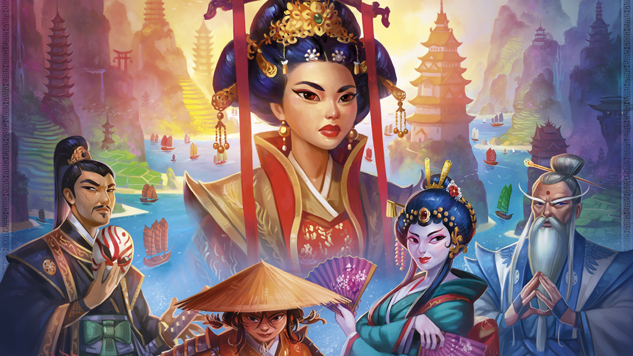 Days of Wonder, now under the Asmodee umbrella, has one of the best track records of any boardgame imprint, and their latest title Yamatai seems likely to extend their streak, especially thanks to the brand’s consistently excellent artwork. Players compete to place ships and build palaces on a brightly colored board, while using resources to acquire specialist cards that grant the player a special power for future turns. The key is building routes that enable you to place a tower or palace of the same color on the space where you want to build. 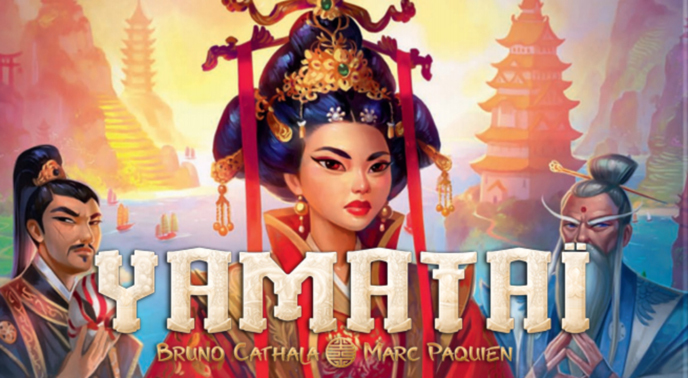 Yamatai will be officially released in the U.S. in May. Pure two-player games are becoming more popular, but I still find most entries lack the elegance and simplicity that many people (myself included) want in such a title. The Blood of an Englishman is an asymmetrical title, with one player playing Jack and the other the Giant, competing to manipulate a tableau of 50 cards. Jack has to remove cards in numerical order to create three beanstalks, each topped with one of three treasures – gold, goose eggs, and a harp – while the Giant tries to line up the Fee, Fi, Fo, and Fum cards on the table, or simply to prevent Jack from building his third column. 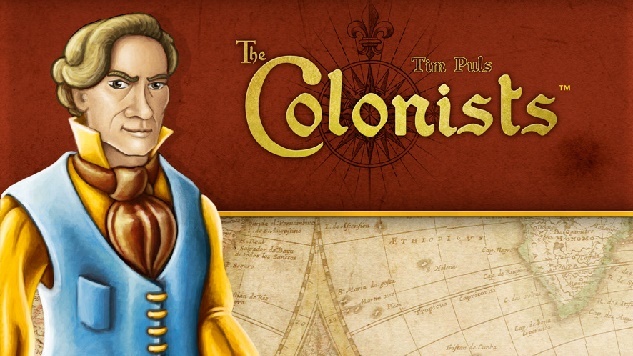 The Colonists is the game for you if you thought Le Havre was too easy to set up, that Android: Netrunner’s rulebook was too short, or that Agricola didn’t focus enough on storage. It’s long, it weighs nearly seven pounds, and it presents you with more decisions than any modern boardgame I can think of. But despite – or perhaps because – of all of that, it’s a very clever, playable game, one that wisely gives players a choice of game length. The Colonists combines engine building, resource management, and worker placement in a surprisingly balanced way, and if you can deal with the long setup, the number of choices you get over the course of a game becomes a challenging puzzle. Matt Leacock, the superstar designer behind Pandemic and Forbidden Desert, has taken his signature cooperative-game mechanic to a new level in a game that is appropriate for younger players. 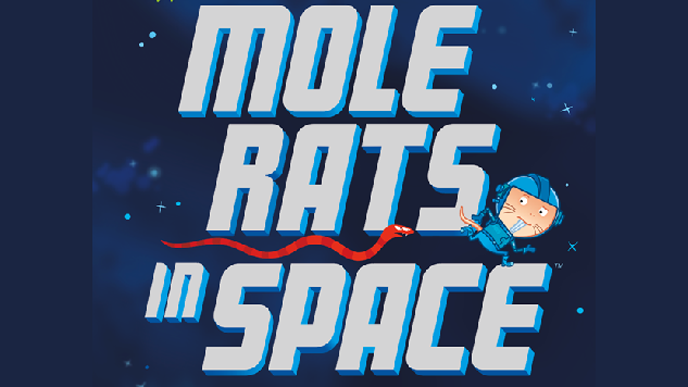 Two to four players are mole-rats trying to collect four artifacts and get to the central escape pod while avoiding the snakes infesting their spaceship. Moves are dictated by random card draws, but the players get to choose how to move their own tokens and the snakes, so a little planning can set up a move that shoots a snake out into deep space (and off the board entirely). 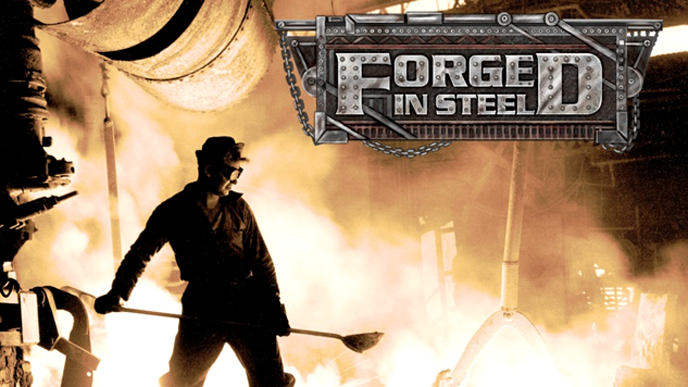 This brilliant, complex strategy game, released late last year, pits players against each other in a Colorado boomtown, developing lots, building houses, factories, offices, mines, and more to collect points and potentially block opponents. 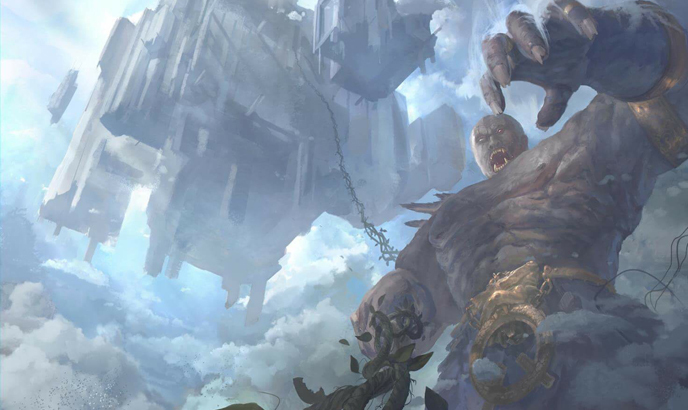 The real meat of the game comes in the cards, which players can use for their point value to build new buildings or to seize buildings from opponents. Some cards are Headline cards, styled as newspaper stories that alter aspects of gameplay as long as they’re still active, so players can build a strategy around such a card and then milk it for everything it’s worth until it’s pushed off the board.